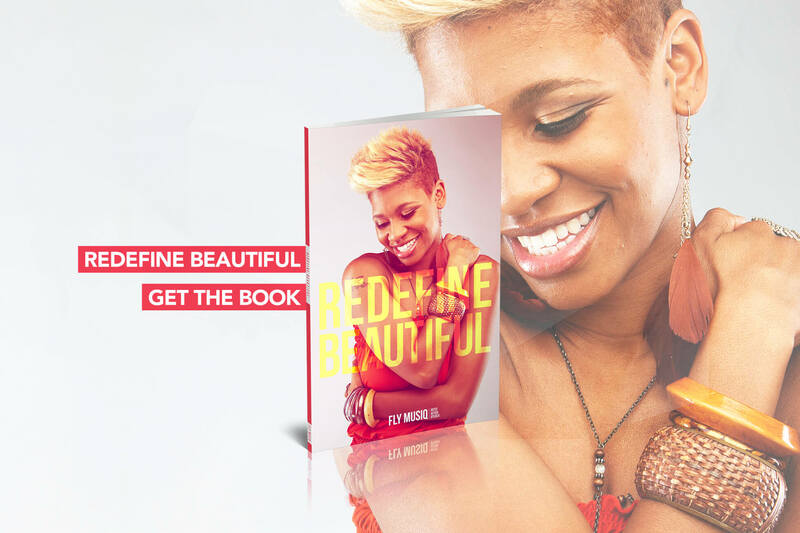 Empowering Girls to be FLY Inside Out. 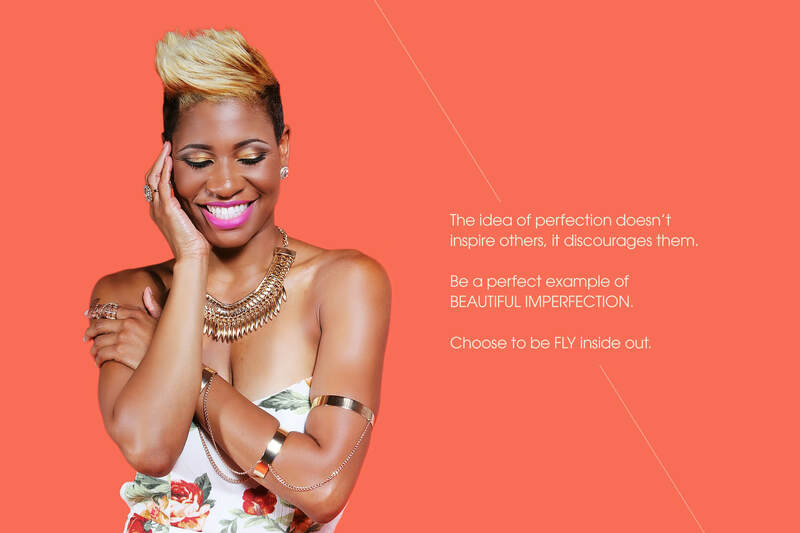 FLY Life Inc. is a 501(c)(3) organization with a mission to empower girls to be FLY inside out. 7 out of 10 girls believe they are not good enough or do not measure up in some way, including their looks, performance in school and relationships with family and friends. 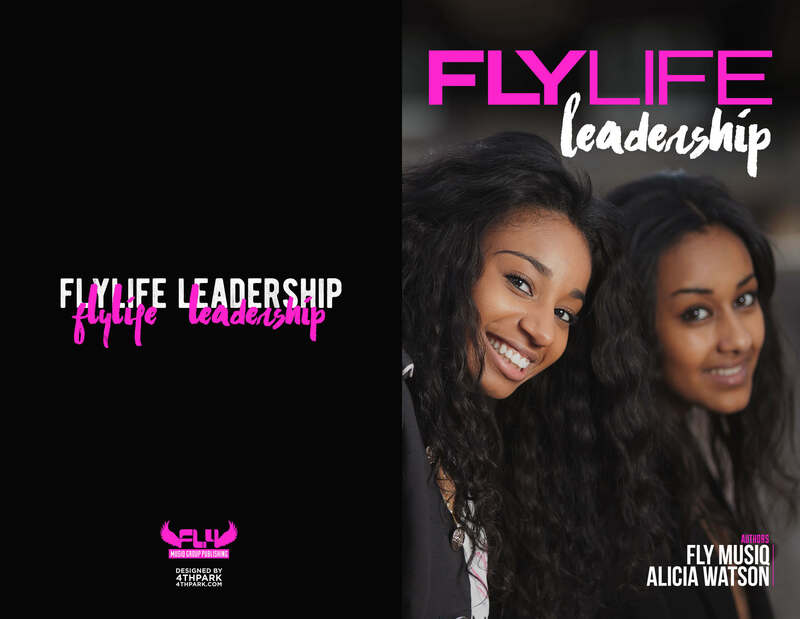 FLY Life Inc. aims to address this by providing curriculum, conferences, and mentorship for girls ages 8 to 18 in the areas of identity, character, and purpose. 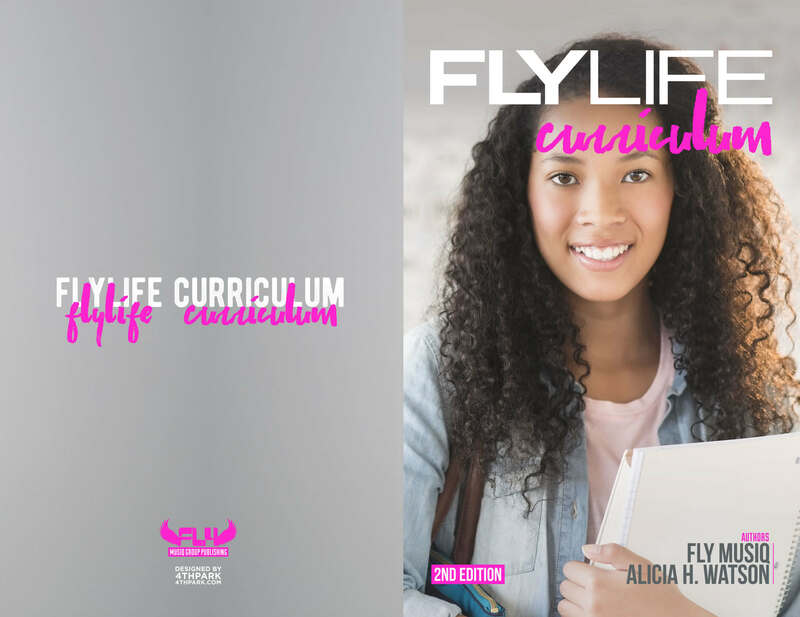 FLY Life Inc.’s intensive after-school program curriculum aims to help young women attending schools in low-income areas improve their chances for success through the development of resiliency and leadership skills. 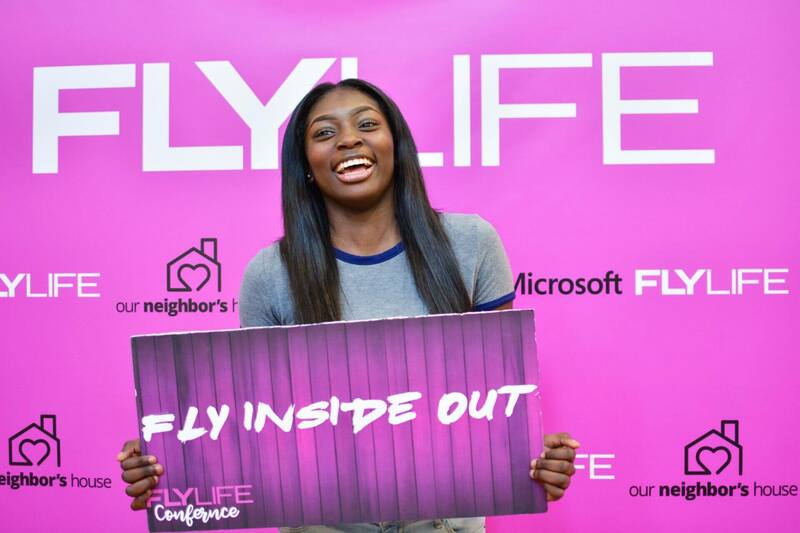 FLY Life Inc. is a 501(c)(3) organization with a mission to empower girls to be FLY inside out. 7 out of 10 girls believe they are not good enough or do not measure up in some way, including their looks, performance in school and relationships with family and friends. 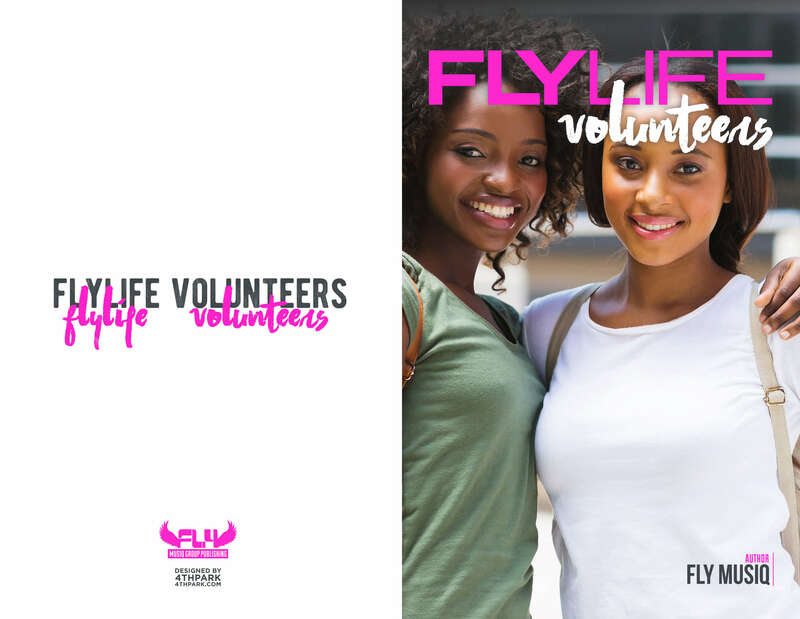 FLY Life Inc. aims to address this by providing curriculum, conferences, and mentorship for girls ages 8 to 18 in the areas of identity, character, and purpose. 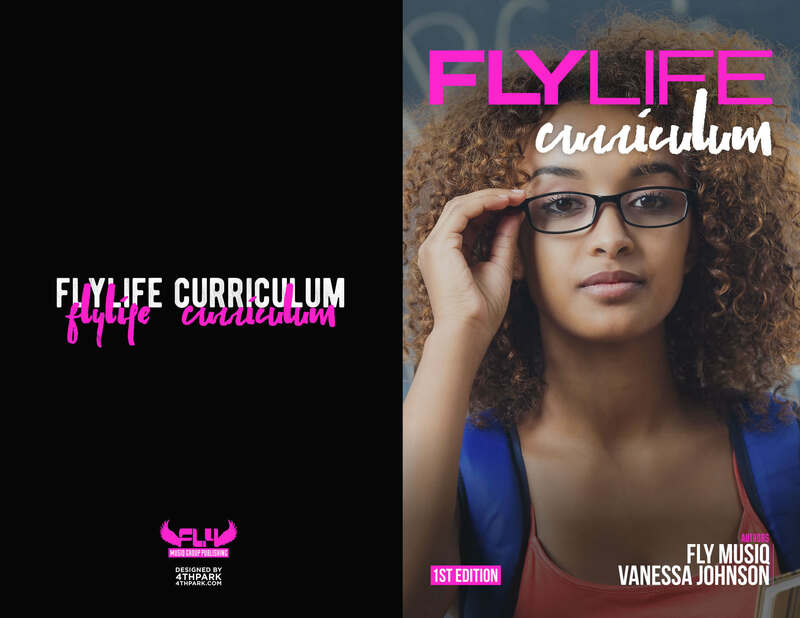 FLY Life Inc.’s intensive after-school program curriculum aims to help young women attending schools in low-income areas improve their chances for success through the development of resiliency and leadership skills. 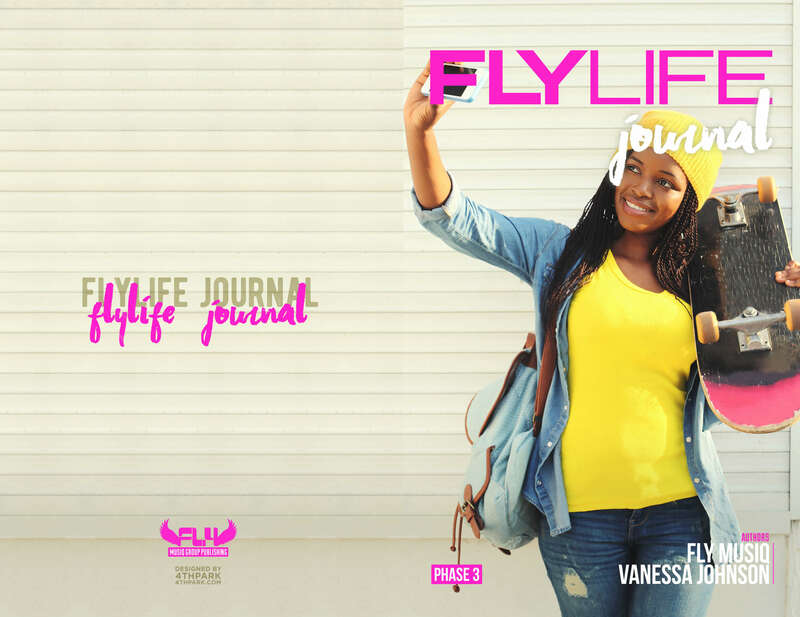 The team at FLY Life Inc. approached us with the task of establishing both their brand, web presence, and print material. 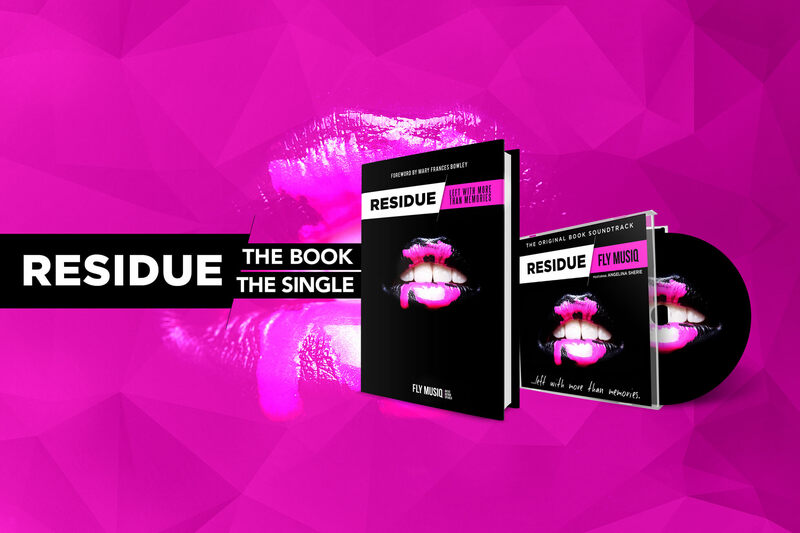 With such a unique story and a solution to address the issues facing young girls, they wanted a compelling way to create awareness and increase their impact. 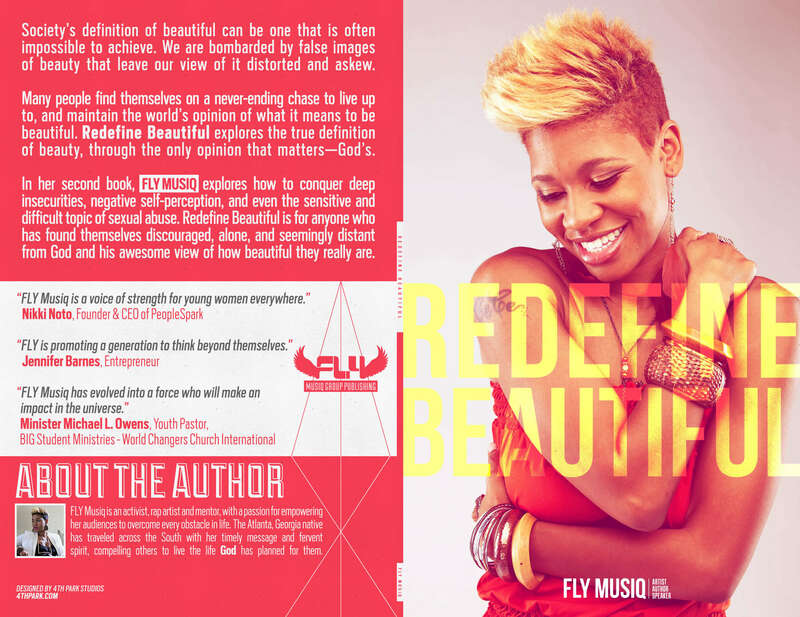 4THPARK came alongside FLY Life Inc. to awaken possibility in a mission to empower girls to be FLY inside out. 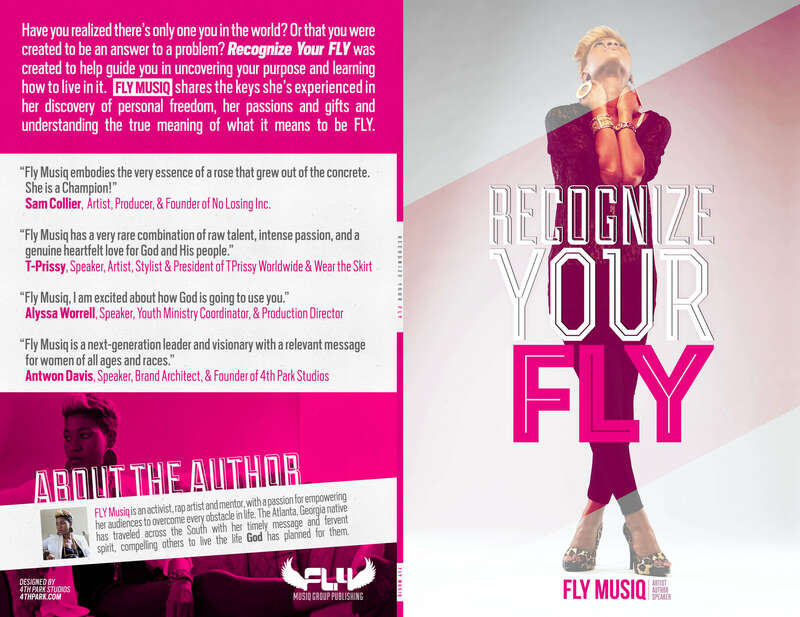 FLY is an acronym for “Faith, Love, & Youth”. We are a real solution for girls. 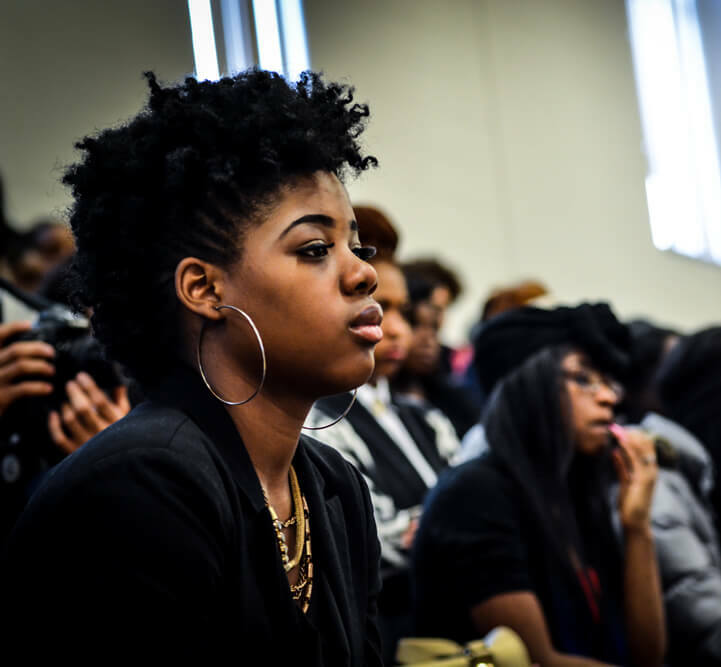 What are the issues facing our girls? We designed the FLY Life Logo to be used as a logotype. We used an all-caps san serif font with a larger font weight for the letters “F L Y”. 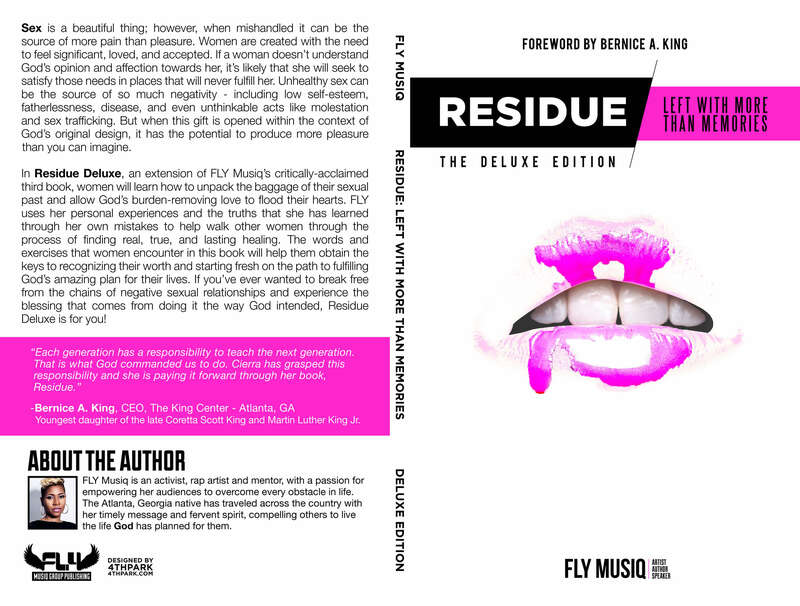 The FLY Life Color Palette incorporates a Hot Pink as the primary color to represent femininity, love, and consideration. The color Black is used as the secondary color to represent power, elegance, and formality. 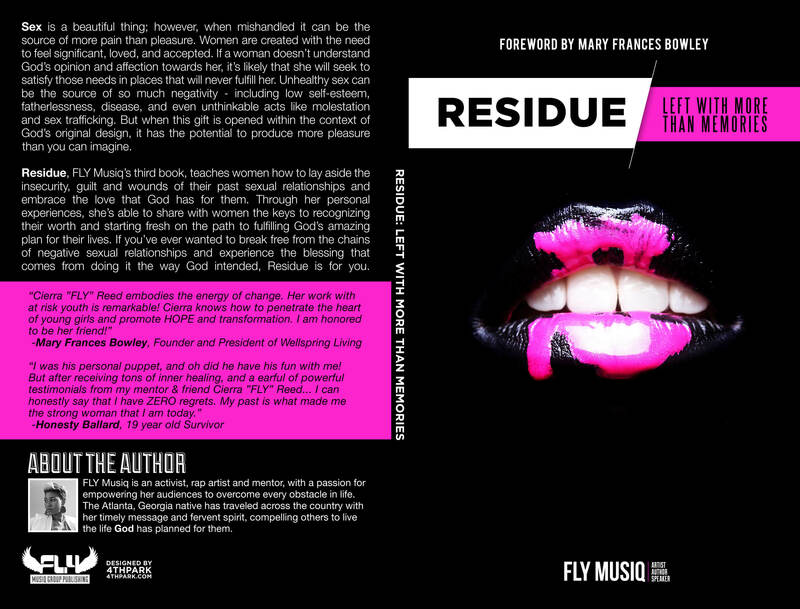 We conducted research to gain insights into the story FLY Life Inc. wanted to tell. We wanted to understand how similar organizations have attempted to address the issues of young girls so that we could identify what was missing. 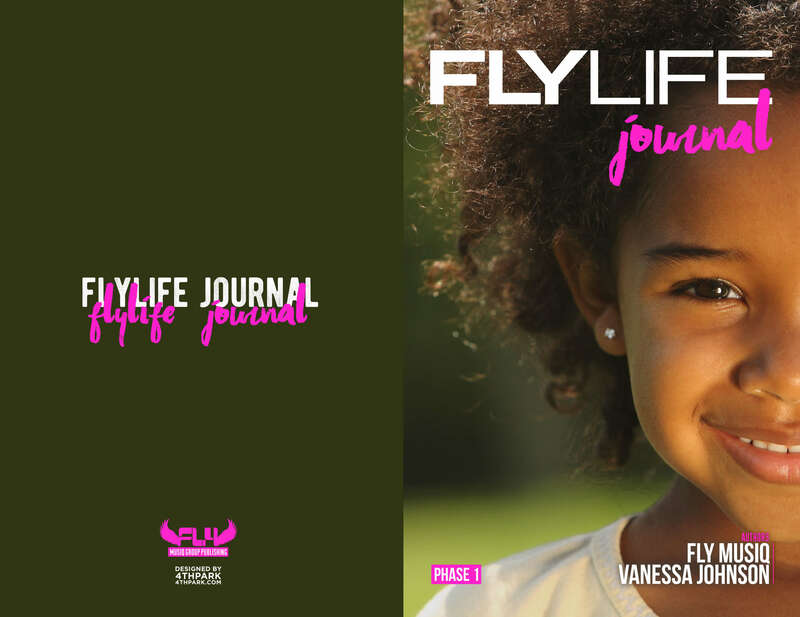 Based on our findings, we decided to develop a website that would incorporate brand colors, bold phrases, and simple navigation to tell FLY Life Inc.’s story. 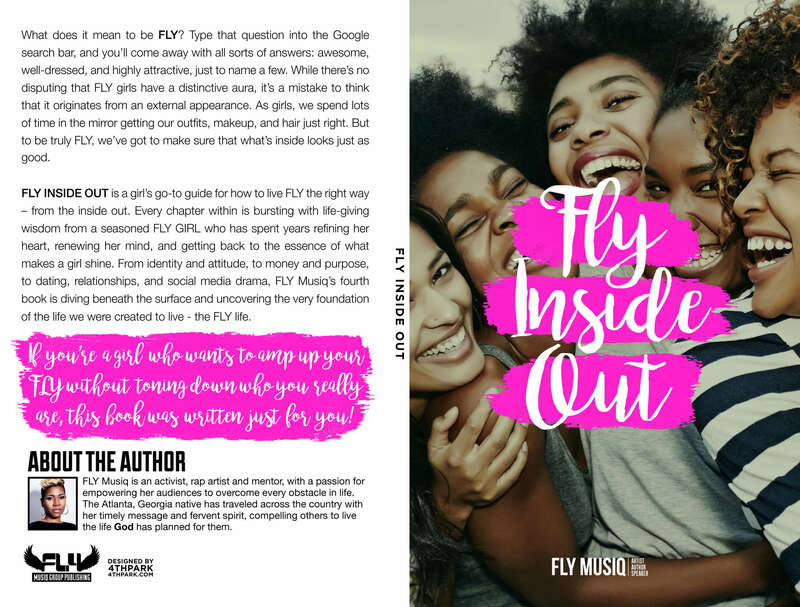 FLY Life Inc. aims to empower girls to be FLY inside out by providing curriculum, conferences, and mentorship for girls ages 8 to 18 in the areas of identity, character, and purpose. 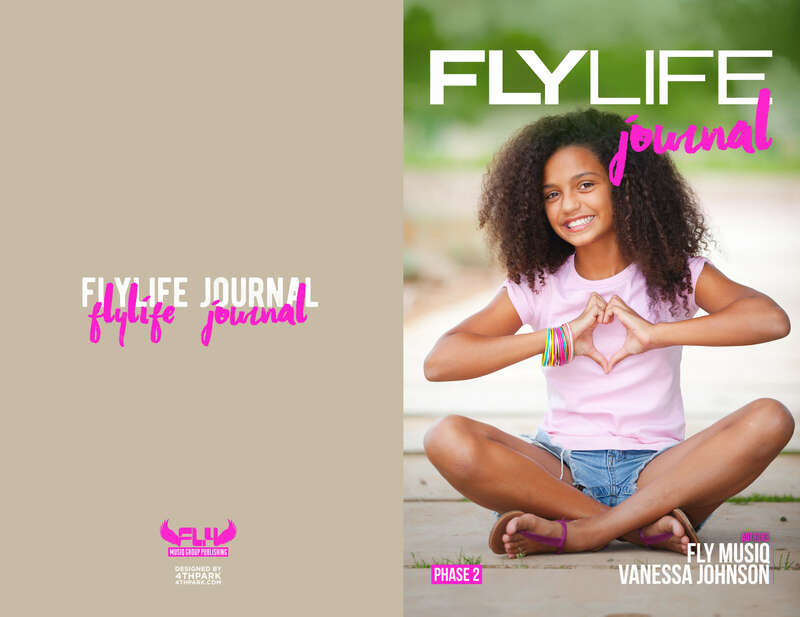 We designed several books and curriculums written by FLY Life Inc’s founder, Cierra “FLY” Bobo, for FLY Life and young girls across America.